Involving a nation to take action at the local level to create safe and supportive schools. 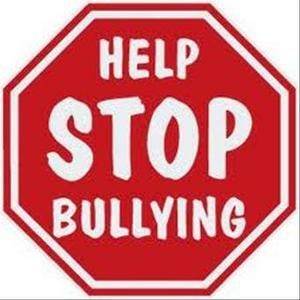 Offering information and education about how everyone can prevent bullying. Providing a platform to hold school and community events. Sharing information about the issue through news media, social media, videos and print publications. Talking with education and public policy leaders about their roles in bullying prevention. Promoting dialogue between educators, parents and students on their roles in addressing and preventing bullying. Encouraging organizations to share information about their bullying prevention resources. Inspiring everyone to unite for kindness, acceptance and inclusion. Helping to create a world without bullying.